Here is our East Rutherford, NJ Nominee for Best Lyrical/Modern/Contemporary Performance! 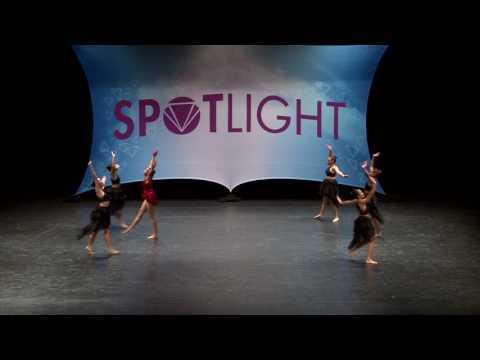 Congratulations to "Goodbye Horses" from Dance Arts Academy! * We do not own the copyrights to the audio in this video. Please contact us at info@turnitupdance.com if you are the artist or management and would like to have your music removed.